Auer Real Estate agents are your experts for the Central Coast (Pismo Beach, Arroyo Grande, Grover Beach, Oceano, Nipomo & all surrounding areas). 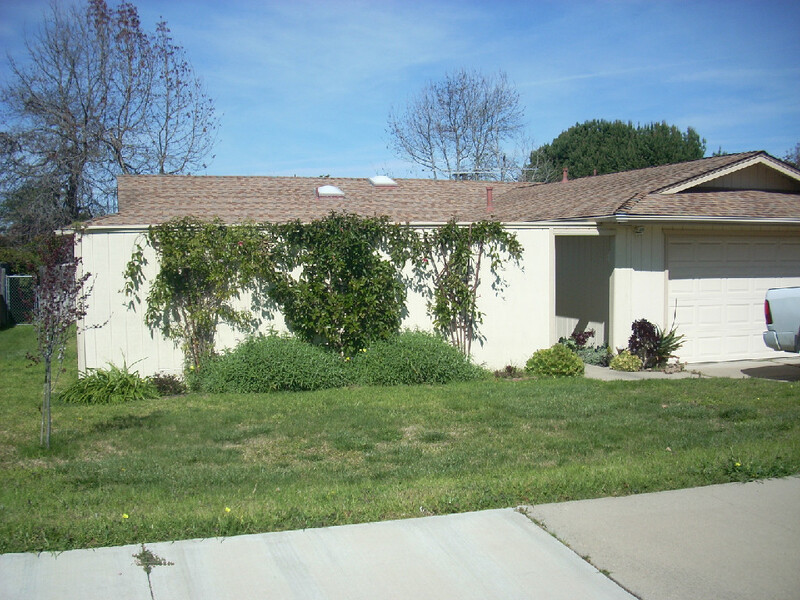 Our office has been open since April 2009, located in the middle of the Village of Arroyo Grande. Our Broker, Brenda Auer, as been serving this community and the surrounding areas for over 16 years, sharing her experience and knowledge of real estate with her long-time clients and business associates. We enlist the services of well educated and experienced real estate agents. 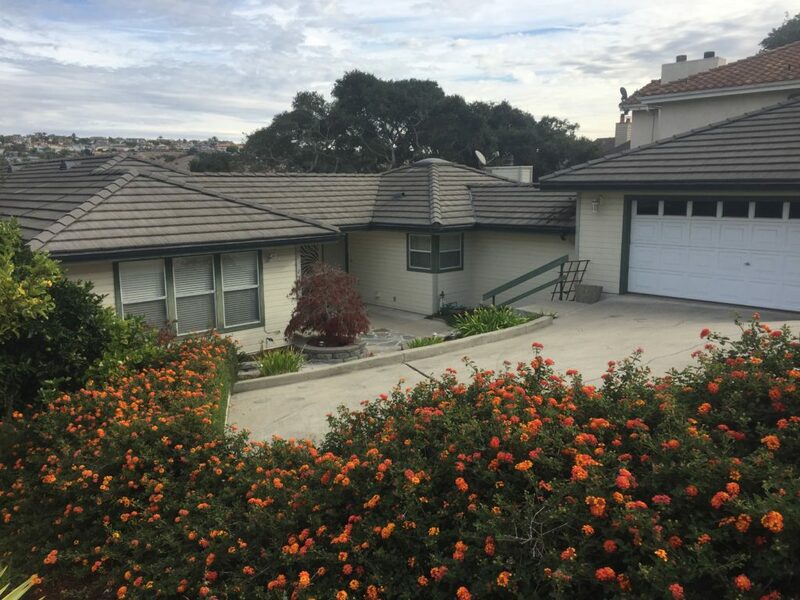 Our office is a member of the National Association of Realtors, California Association of Realtors, and the local Pismo Coast Association of Realtors, and the Multiple Listing Service. With Auer Real Estate, you've got a friend in the business who will be honest and ethical with full disclosure and sincerity. Now is a great time to buy. Interest rates are remaining low and continue to be stable. Whether you are a First-Time Home Buyer, or looking for a 2nd home or an investment property, you can certainly find value in today's market. Give Auer Real Estate a chance to find you the values in this area...to find you a home that fits your wants and needs, or to find the investment property that will become steady income for the future and/or profitable in the years to come. Click our link above to "Search Multiple Listings" or call us and let us do the looking for you. The Central Coast is where you will find a wide array of vineyards, country roads, beaches/dunes, fishing, hiking trails, bike paths, with a plethora of activities for you, your family and friends. There are endless possibilities of activities to plan or be spontaneous and just go have FUN! Bright and Open! 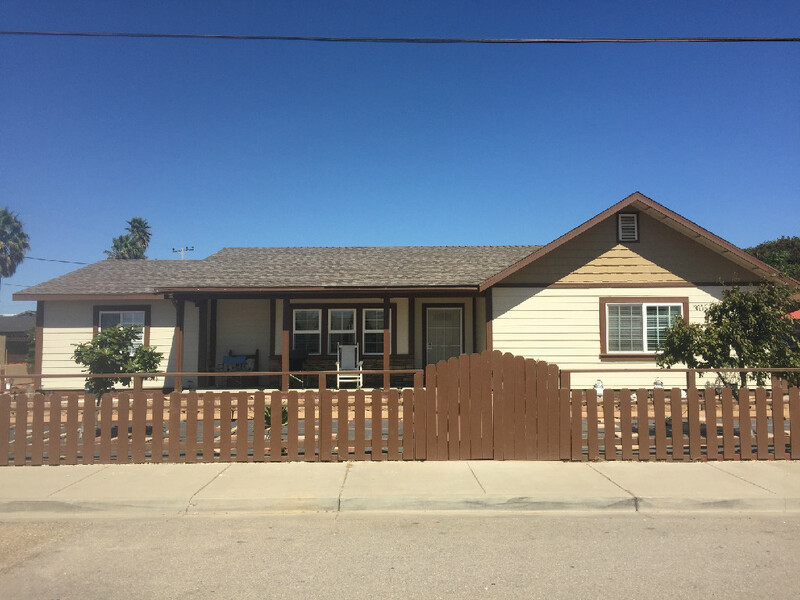 Move in ready 3 bedroom, 2 bath home. Dune views from living room, porch and bedroom. Spacious, 3 bedroom, 2 bath, Beach home. Natural light throughout the living room, bath, hall and kitchen. Live in town with the feel of the country. 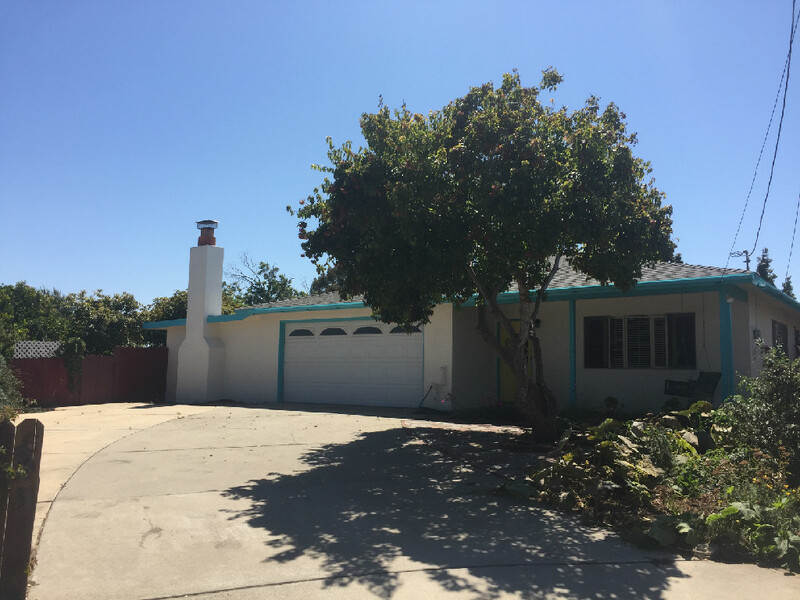 Charming home on 1.29 acres in the middle of Arroyo Grande. © 2018, Auer Real Estate. All Rights Reserved.